Dan always works clean, and his credits include corporate events, comedy clubs, casinos, private parties, cruises, VFW Posts, bars, colleges, wedding receptions and churches, The Nashville Network and TV commercials. 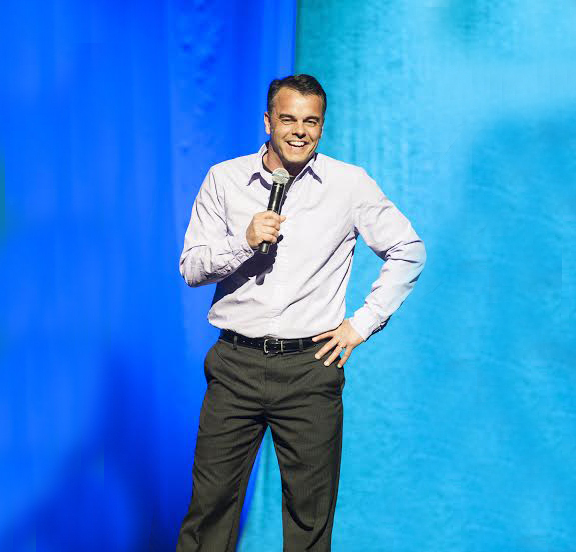 As a husband and father of 7 kids, Dan connects with any audience, especially those willing to think “outside of the gutter.” Drawing on his background as a game show host, parent, teacher, coach, and salesman, he will entertain without insulting. Like and Follow us for laughs, see behind-the-scenes and get the scoop on upcoming shows, promos and more.